We have a great range of quality carpets with up to 50% off. 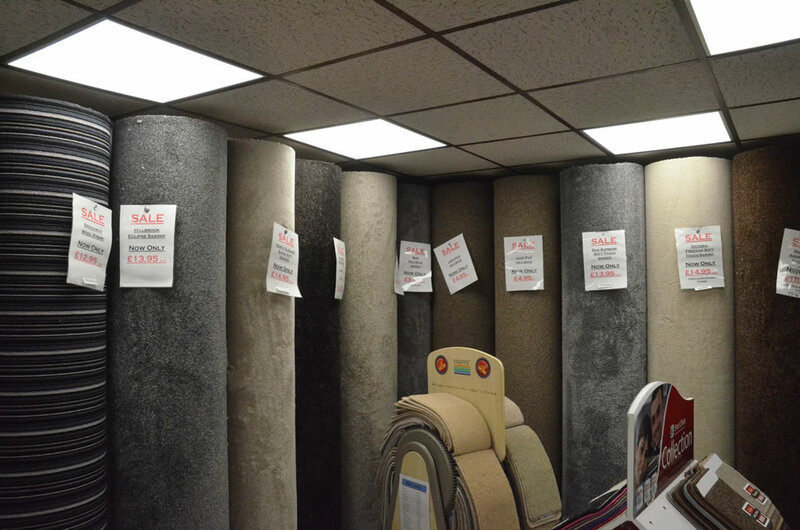 It’s never been a better time to call in and get yourself a bargain and have the carpet you want for christmas. We supply and fit carpets to Blackpool and all the surrounding areas including Lytham, St Annes, Cleveleys, Thornton, Poulton and Fleetwood. Get a quality carpet for the price of a cheap carpet and put what you save towards the people yo love this Christmas. This is a truly unbelievable offer and one of the reasons we can confidently offer our price promise. Quality carpets, quality fitting and the peace of mind you don’t have to look elsewhere for a bargain.